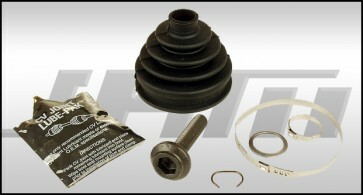 Do you have a leaking outer front CV boot spraying grease everywhere? 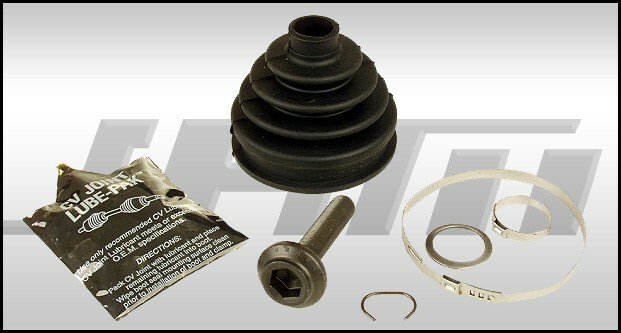 Then these replacement outer front CV boot kits are for you. Made by GKN (OEM).